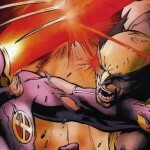 Welcome to another installment of 10 Must-Read Comics! 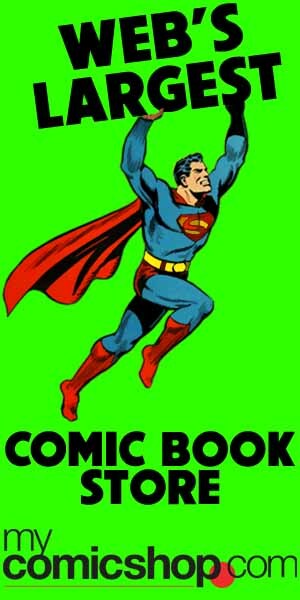 With these lists, we distill the essence of the character into 10 comics, either single issues or collected editions, which will give you the complete tour. 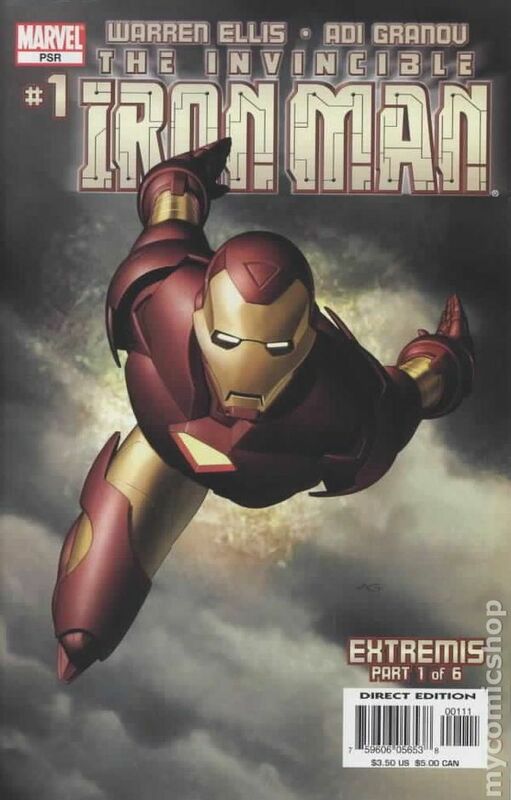 To get started reading Iron Man comics, today’s featured character, choose the category that suits you best (are you looking at catching up to today’s issues? 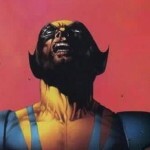 Want to read the critically acclaimed issues? Or maybe you want to see how the character developed historically?). 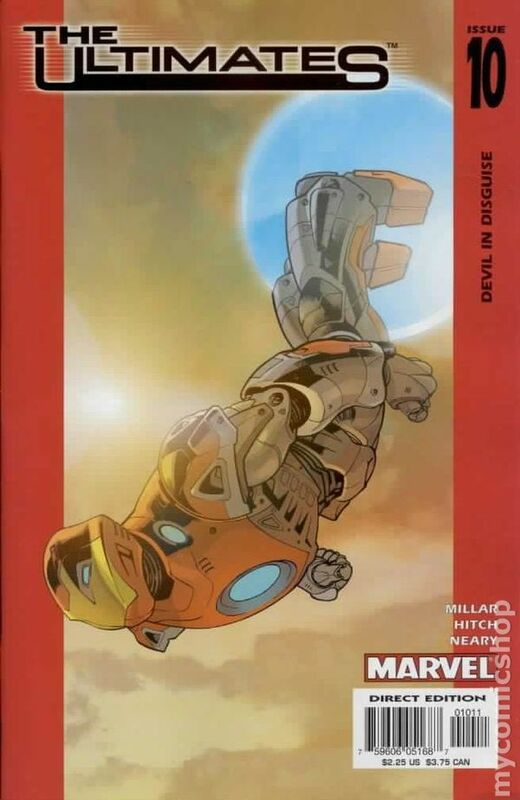 Those of you more seasoned Iron Man fans might also like our complete Iron Man reading order. We’ve curated this list of 10 Iron Man comics that collectively will take you from novice to expert on all things regarding the Armored Avenger! 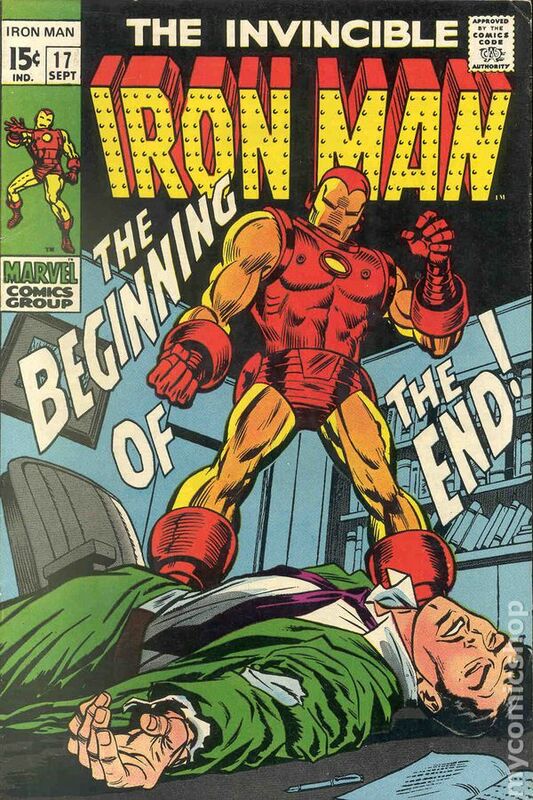 there are plenty of Iron Man origin stories that would fit the bill for a new reader, though it you’re going to read just one, it’s best to choose carefully: Tales of Suspense #39 from 1963 is a great issue in terms of its historical footprint, as is Iron Man #1, and one of the latest retellings in Iron Man Iron Age by Kurt Busiek, it is perhaps the new Season One initiative that best retells Iron Man’s origins but still works as a great story regardless of this objective. These stories are found deep within Iron Man’s back catalogue and set the tone for all future series. They even work as expanded origin stories, as their effects are long lasting. 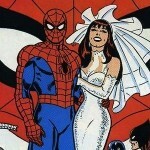 They represent the fun, classic issues that really present the character as we grew to know him. This is the perfect Silver Age Iron Man story. It’s a very early take of superhero’s fall from grace, as Tony Stark loses his company in an impersonation plot. 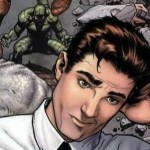 When you think of Doctor Doom, you’ll probably first associate him with the Fantastic Four. 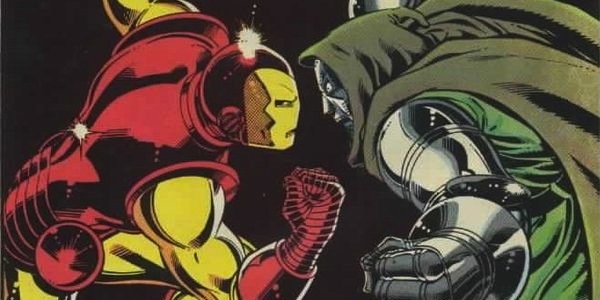 Though when put on paper, Doom is the perfect nemesis for Tony Stark; both are wealthy, both intelligent, both use powered armor, yet their paths are completely divergent. See these two converge in the classic Doomquest storyline, which brings these two face-to-face as they should. Another nemesis that took time to introduce, the Iron Monger is Obadiah Stane, Stark’s competitor. Those of you familiar with the first Iron Man movie will find this name familiar. 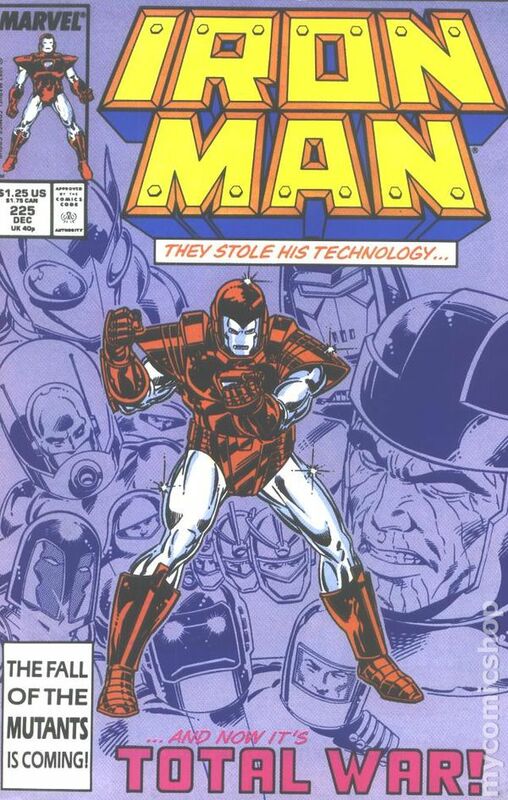 This is a classic Iron Man story that hits all the beats. 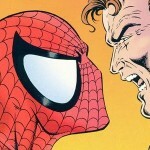 These stories demand to be read because of their impact on Iron Man’s entry pop culture presence. They might universally praised, but the contents of these issues contain important events. 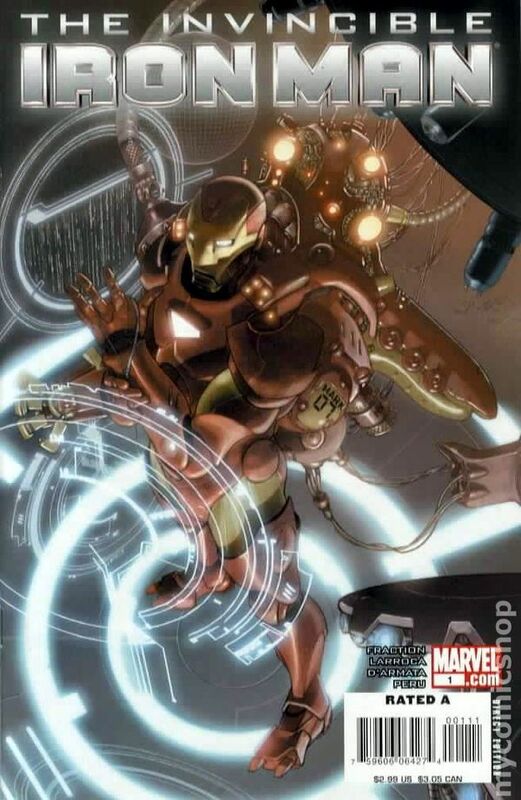 Armor Wars is exactly what you expect as a blockbuster out-of-control taking-the-concept-to-its-limits Iron Man story. Much like how our previous entry played an important role for the first Iron Man movie, this story’s themes greatly influenced Iron Man 2 : Other people wanting use and duplicate the Iron Man armor. While some might not agree with Tony Stark’s portrayal in this series, it does define him for nearly decades of comics, and the contrast between Iron Man and Captain America truly shines here, giving Tony a distinct voice. Also, this series, which pits hero versus hero, got a lot of mainstream press attention, making it an important pop culture event. These stories have almost universal praise. 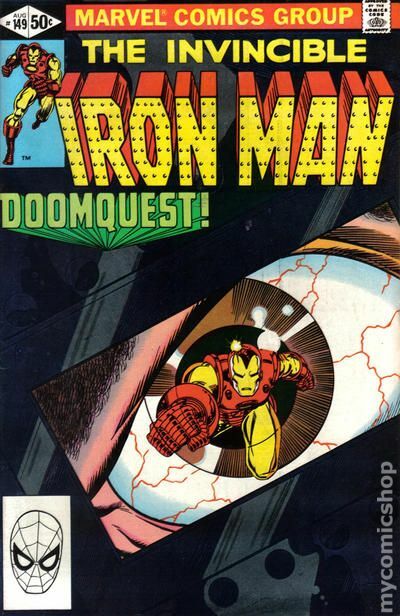 While they may show what a “traditional” Iron Man comic might give you, you’re getting the best, if not indicative. For those of you counting, this is the third Bob Layton and David Michelinie Iron Man story, cementing this team as the definitive Iron Man creative team. 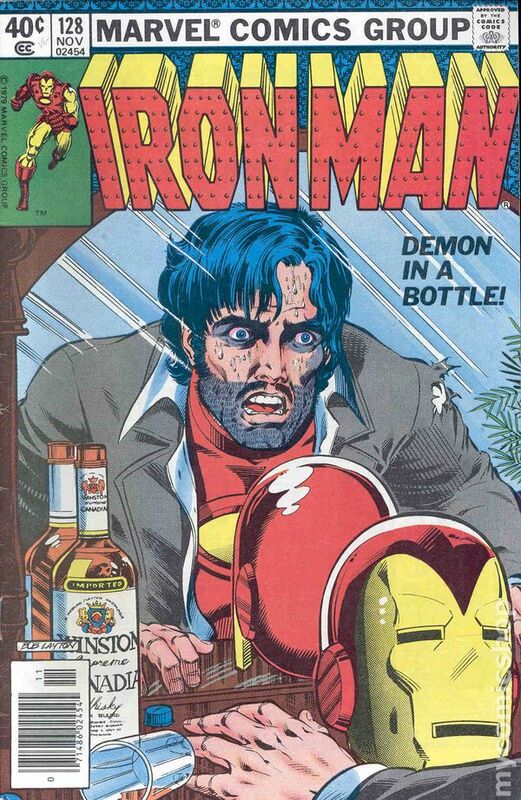 Since this story, dealing with Tony’s descent into alcoholism, will probably never see an adaption to the silver screen in today’s age of family-friendly Marvel Cinematic Universe movies, comics are the only medium you’ll get to read what is probably the most popular and acclaimed Iron Man story. Superstar scribe Warren Ellis delivers Iron Man comics one of the best modern jumping-on points with this story that gives the Iron Man armor a major upgrade. “How can you consider Ultimates as underrated” you ask? 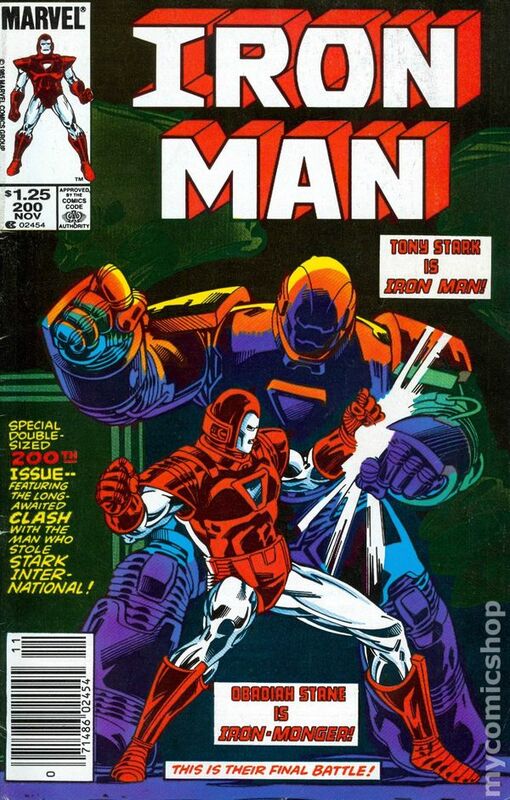 Though the story is highly regarded, it isn’t as often cited as an Iron Man story. 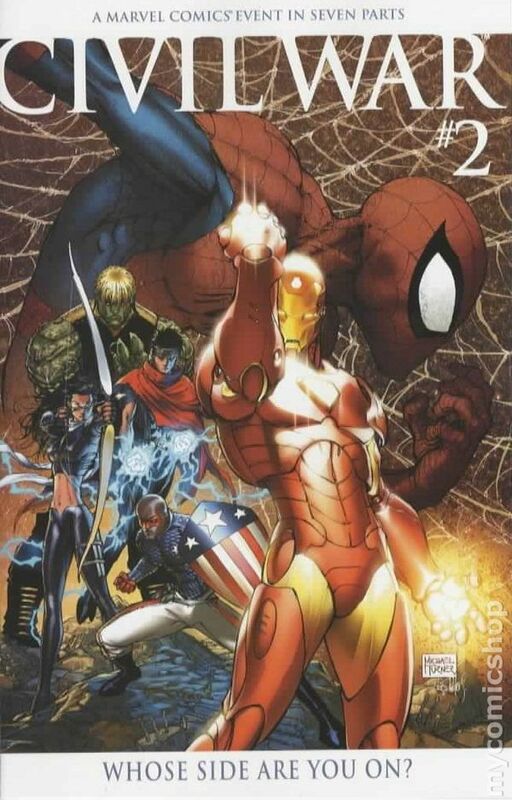 It is effectively the first full Iron Man story in the Ultimate Universe, which in turned greatly informed the Avengers in the Cinematic Universe. The fact that this take on Tony Stark is a bit different from other stories makes this a must-read, as this could be the take that ropes in a new reader not enamored with 616 Iron Man. Looking to get caught up to reading current Iron Man comics? Check out the last complete run, which is written by Matt Fraction and drawn by Salvador Larocca, and is highly regarded in its own right. Almost perfect list. Only thing I might add is the War Machine arc.